You Dream It! We Cater It! 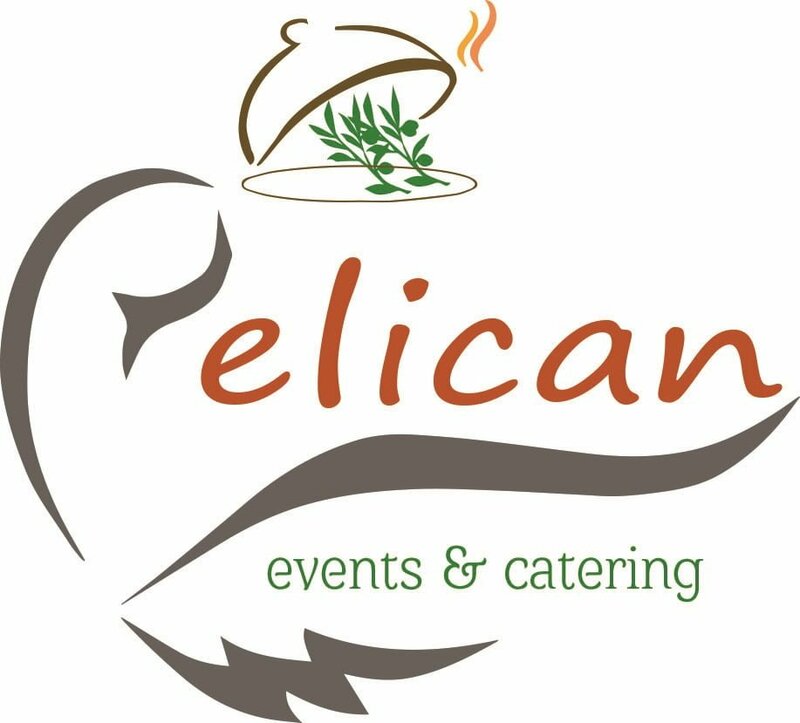 One of Durham Region’s longest running Catering companies, Pelican Events & Catering was opened in 1967 and has been an important part of Durham Region and the surrounding area since, offering catering options, event facilities, and rental items. They specialize in both Corporate and Social events – from board meetings for 10, to lavish weddings and galas for 1000, Pelican is your one stop shop! Their staff takes pride in the service, quality of food and attention to detail allowing them not only to meet, but exceed their client’s expectations at every occasion! Their team of experienced Event Coordinator’s will be with you every step of the way to ensure no detail is left to chance and your guest’s will be wowed by Chef Kumar’s ever evolving menu! Need a venue – no problem! Pelican Events & Catering is proud to be the exclusive caterer to the Durham Banquet Hall and Conference Centre. Located within the Best Western Hotel Plus in Oshawa, their two halls can accommodate up to 200 guests and feature panoramic windows allowing for lots of natural light, a/v capabilities, complimentary Wi-Fi and of course an extensive catering menu to select from! The Pelican team would love to meet with you to discuss your next event or catering! Contact them at 905-728-5167 or email to info@pelicanevents.ca. Check them out and like them on Facebook (https://www.facebook.com/pelicaneventsandcatering/), Instagram (@pelicaneventscatering) & Twitter (@pelicanevent). Website: pelicanevents.ca.